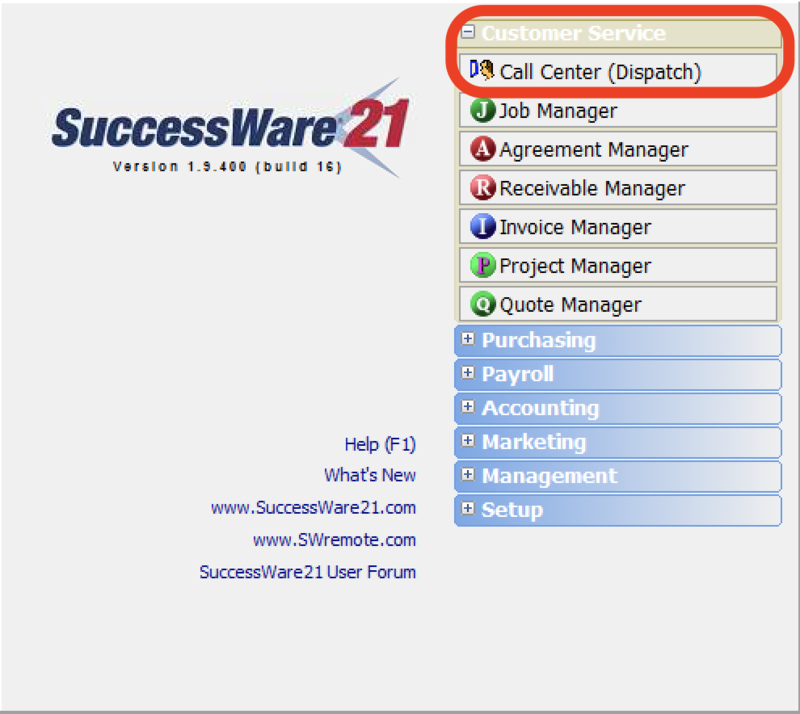 How to set up Agreement Templates in SuccessWare21 for use with SWRemote ? 4. 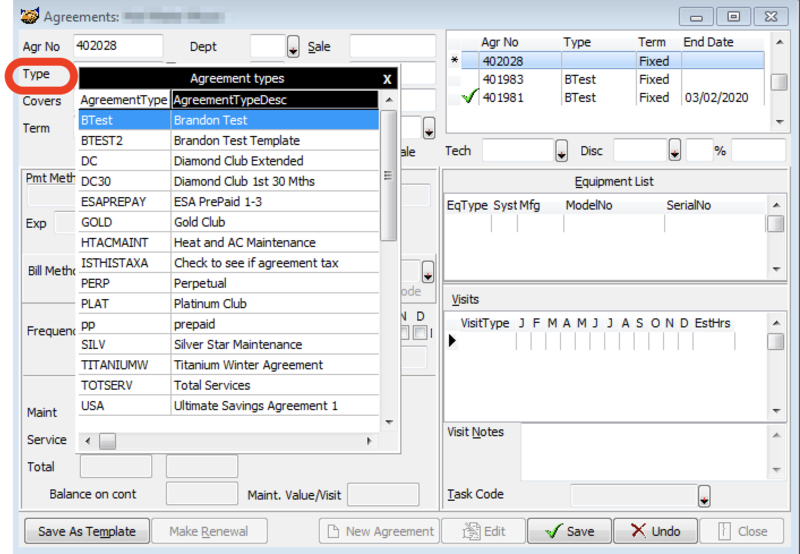 At the bottom of the agreements screen press the "New Agreement" button. 5. 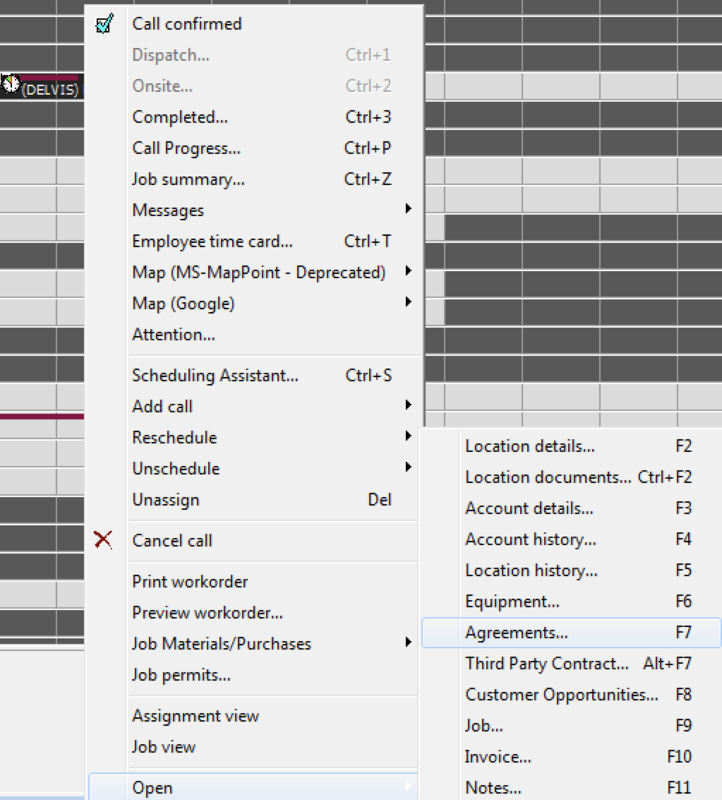 Press the "Type" dropdown in the upper left hand corner, this will show all agreement templates that you have active in the system. 6. 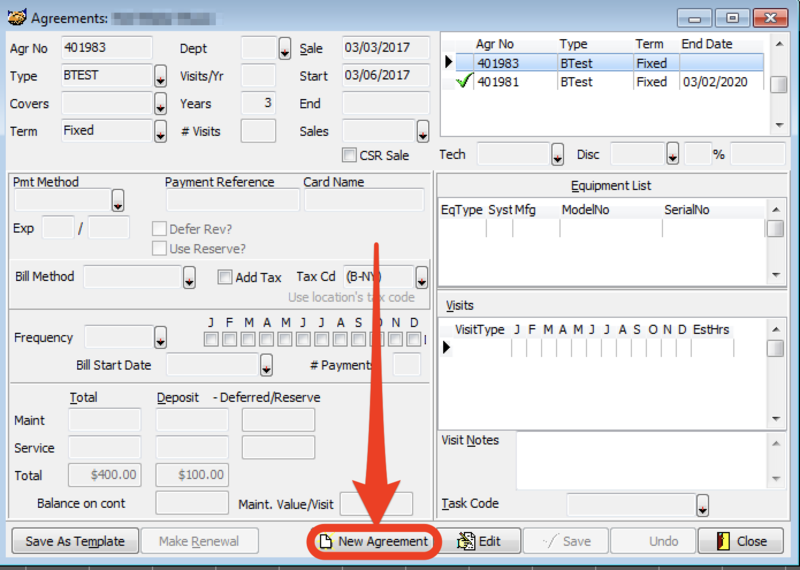 Choose a Template to edit into a new Agreement, by double clicking on it. Then press "Yes". 7. You will need to fill out all important information. *The Video below goes into detail on the specifics of each field. 8. 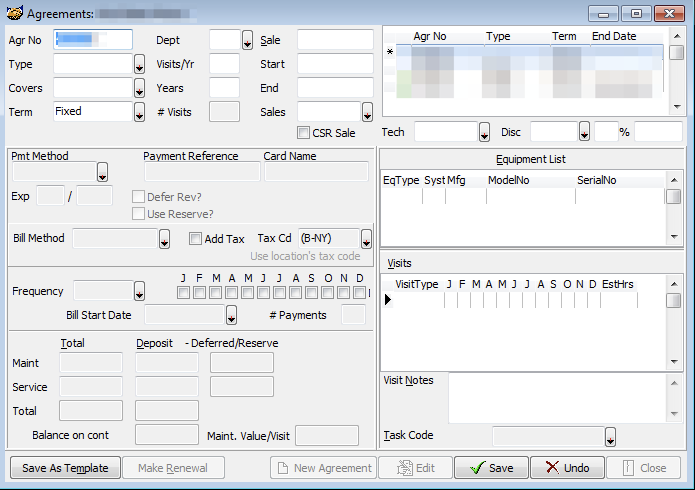 Once you hit save you have the option to overwrite the existing template or create a new template. 9. After you create your templates, you can run the update on our Admin Site by going HERE or you can email us, and we can push the changes over for you. 10. Finally you will need to instruct your technicians to tap the Settings button inside the SWRemote app on the device, and choose Force Resync to retrieve those new changes.